The basics. 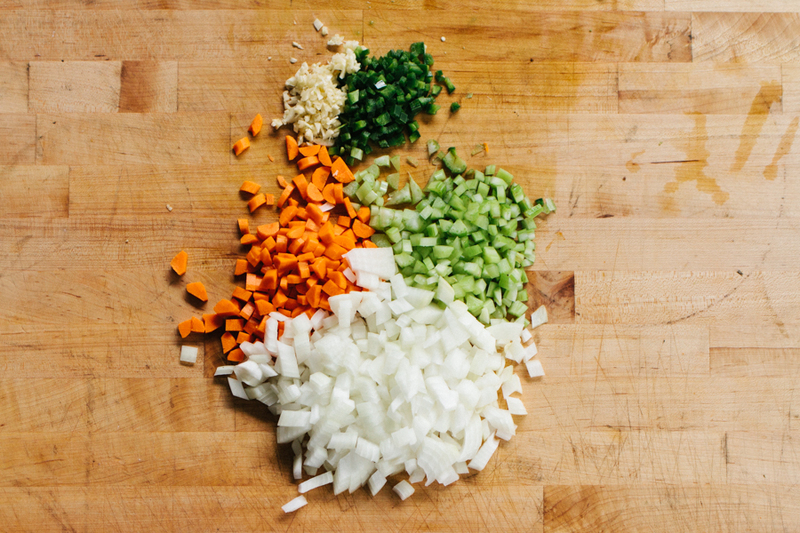 Mirepoix (onion, carrot & celery), the heat of a jalapeño and garlic, of course. 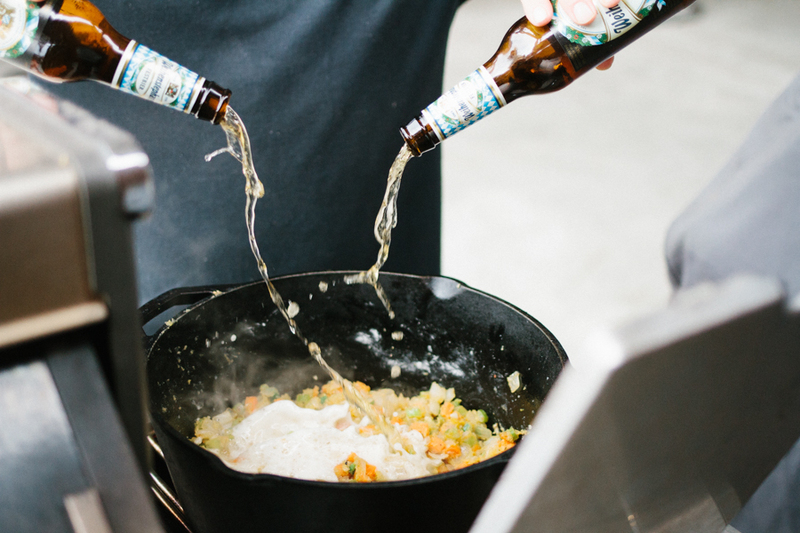 Using up that Oktoberfest beer! This is a German marzen beer is lighter and less malty than a lot of the American style Oktoberfest beers. Add a little cream and cheese, and you’re in business! To cold smoke your cheese, turn on your Yoder Smokers YS640 Pellet Grill but do not press the start button. This will allow the fan to circulate the air, without creating any heat. Fill an A-MAZE-N Tube Smoker with your choice of wood pellets. Lay the tube smoker on the main cooking surface inside the grill. Light the pellets from the end with a torch. When the pellets are lit, blow out the fire and let it smoke. Place the cheese on the second shelf and smoke for 2-3 hours. Remove from the grill. Place in the refrigerator, uncovered and chill. When the cheese is cold. Place in a vacuum seal bag. Remove the air and store in the refrigerator for one week before using. This allows the harsh smoke flavor to mellow to an enjoyable level. Preheat your Yoder Smokers YS640 pellet grill to 400ºF. Place a Lodge 7-Quart Dutch Oven in the cooker to preheat, as well. Melt the butter in the dutch oven. Add the carrot, celery, onion and jalapeño and cook until softened. Add the garlic and Code 3 Spices Grunt Rub and cook one minute. Add the flour and cook, stirring constantly for about 2 minutes. 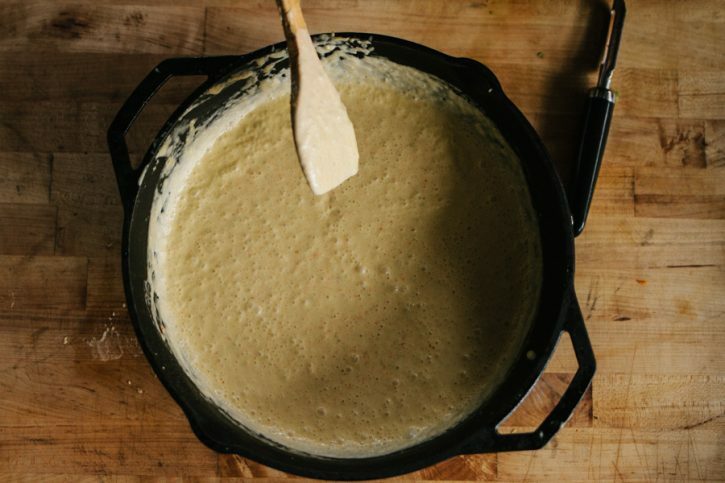 Stir in the beer, cream, and mustard. 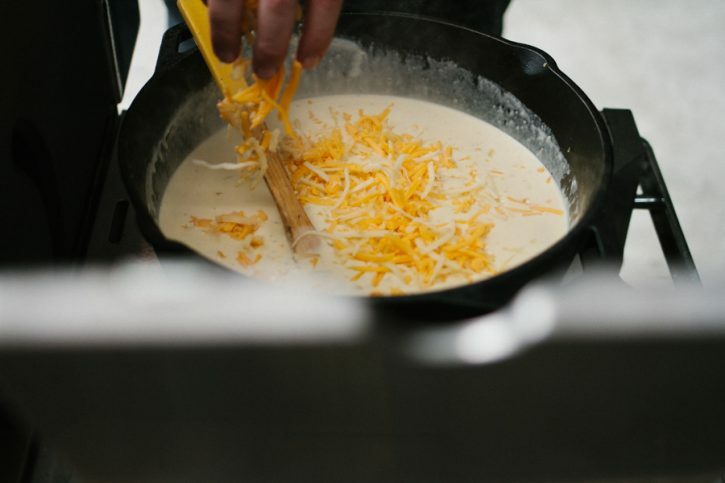 Bring to a simmer then stir in the cheeses, a handful at a time. Taste and season with salt and pepper as desired. 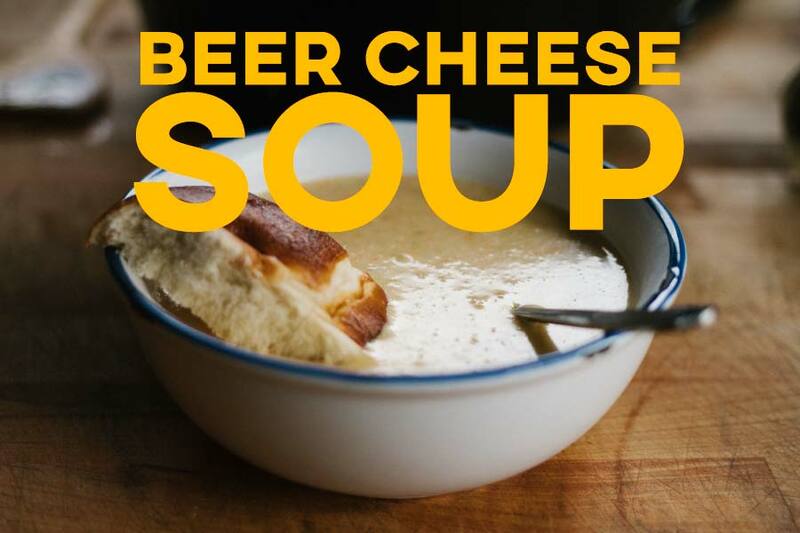 Serve with soft pretzel buns.